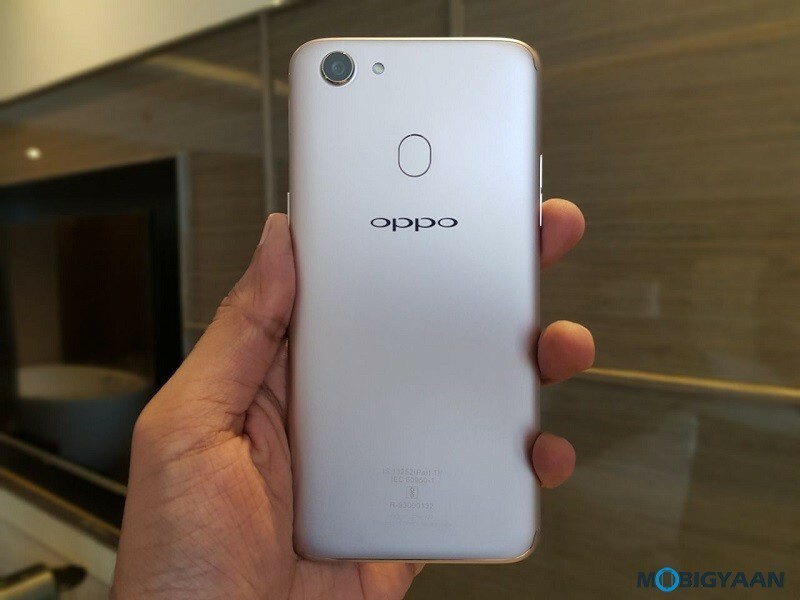 OPPO launched its newest Selfie Expert with a new bezel-less design, OPPO F5 with 20 MP selfie camera and 18:9 display just launched in India at ₹19,990. 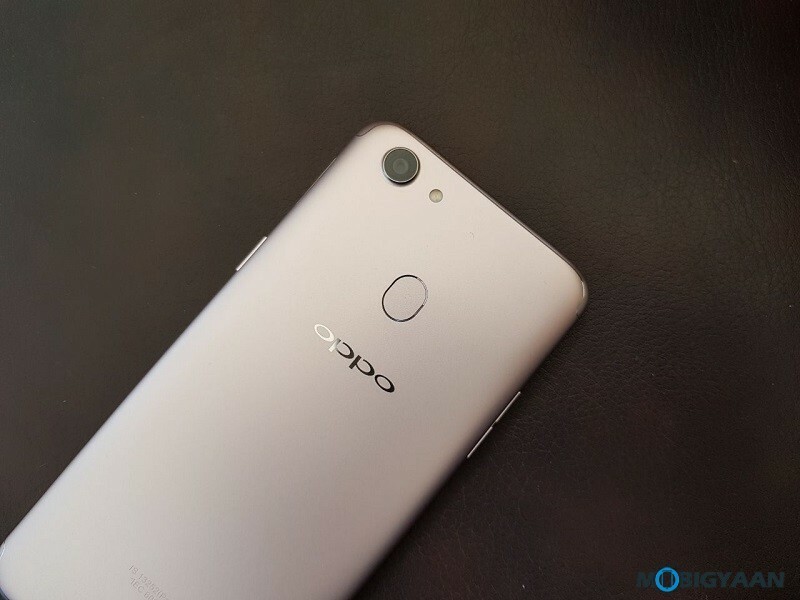 This is the successor to the OPPO F3 which is also a selfie-centric smartphone. 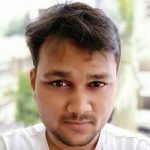 Check out the OPPO F5 images below. 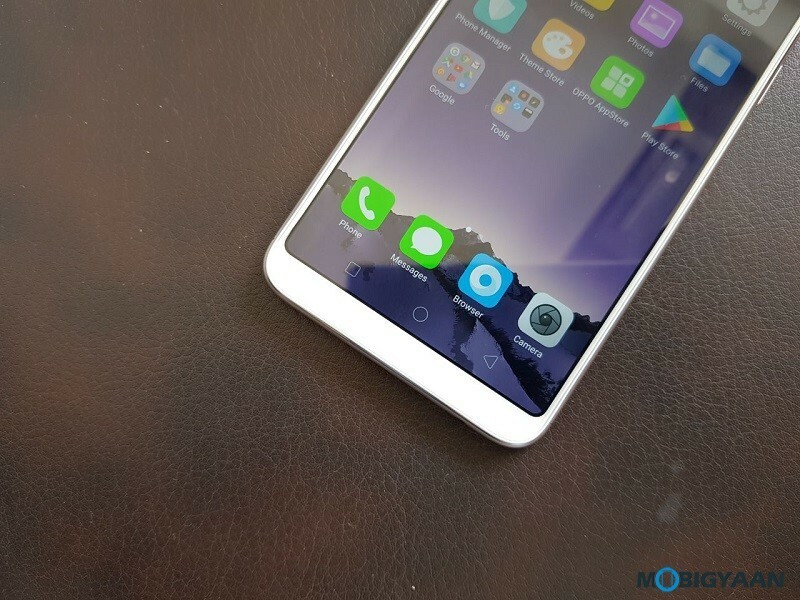 OPPO F5 has gained more space on the screen, removing the touch keys at the bottom keeping minimalist bezels. 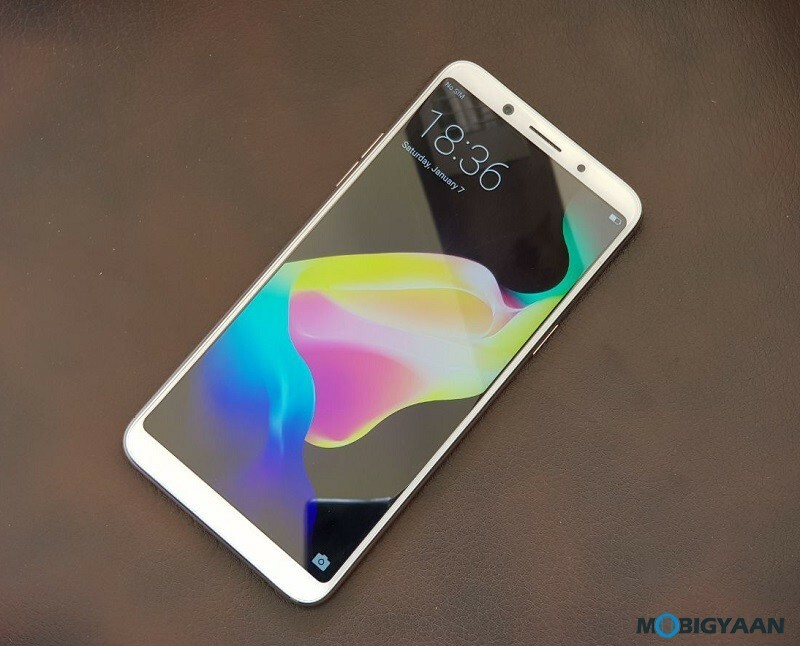 The screen uses a 6-inch full HD+ (2160 x 1080 pixels resolution) with 18:9 aspect ratio which makes the phone look taller. The front is protected with a 2.5D curved Corning Gorilla Glass 5. 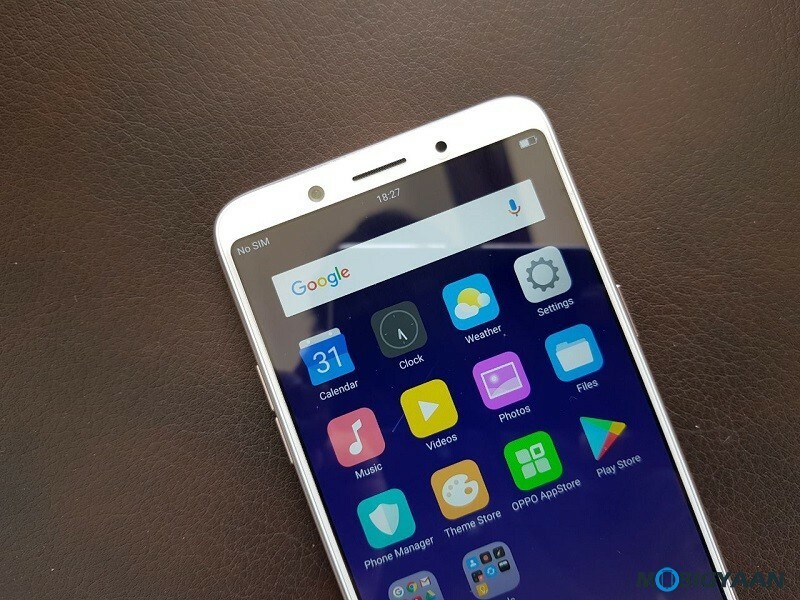 Not just flagships, now the midrange smartphones also boast edge-to-edge display, however, the OPPO F5 is not something like the Samsung Galaxy S8, Xiaomi Mi MIX 2, as well as the iPhone X. Vivo V7+ and Honor 9i also the midrange smartphones with large 18:9 display. 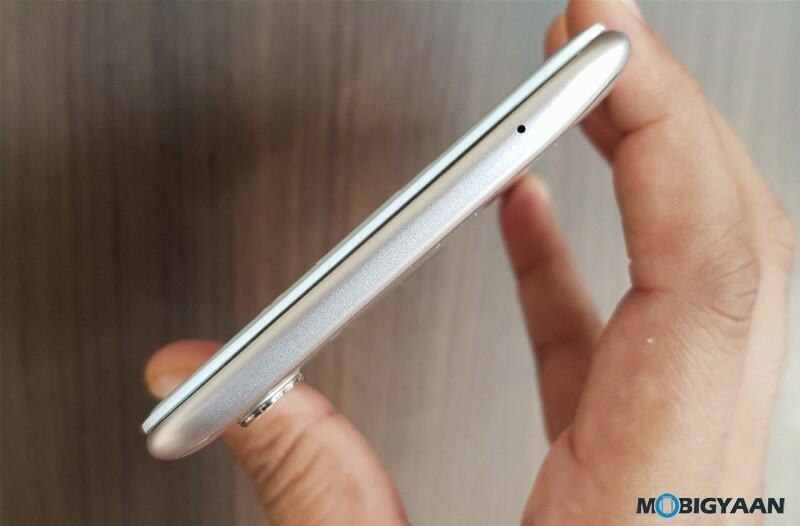 Most notably, the OPPO F5 outer body is made from plastic, not metal, even though it has a unibody and looks metallic from a distance. The overall feel of the phone is good and light in weight. It packs a 3,200 mAh battery which is non-removable. 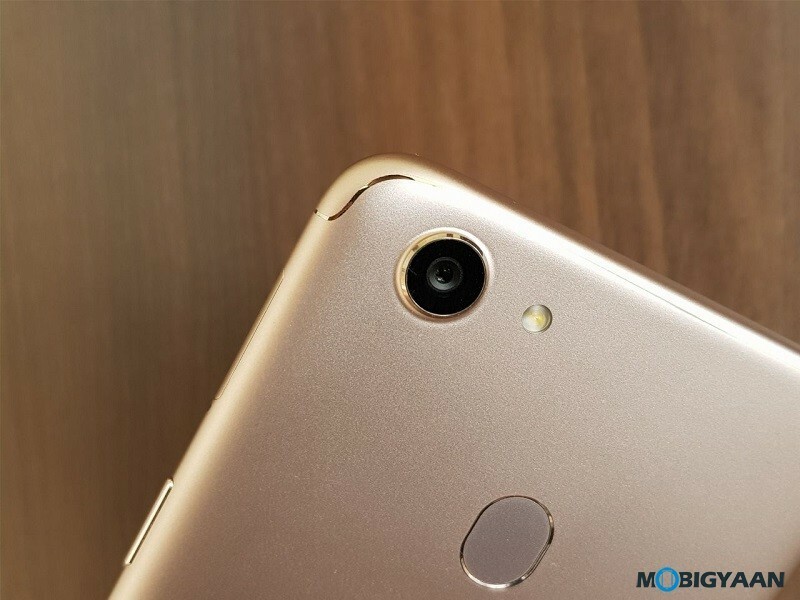 On the front side, you will find a 20 MP shooter with AI (Artificial Intelligence) Recognition that takes better selfies with the beauty mode. The rear side uses a 16 MP camera accompanied by a LED flash. What happened to the fingerprint scanner on the Home button? It’s moved to the back and can be found just below the camera. When we talk about the internals, the hardware is quite good but not the best in class. 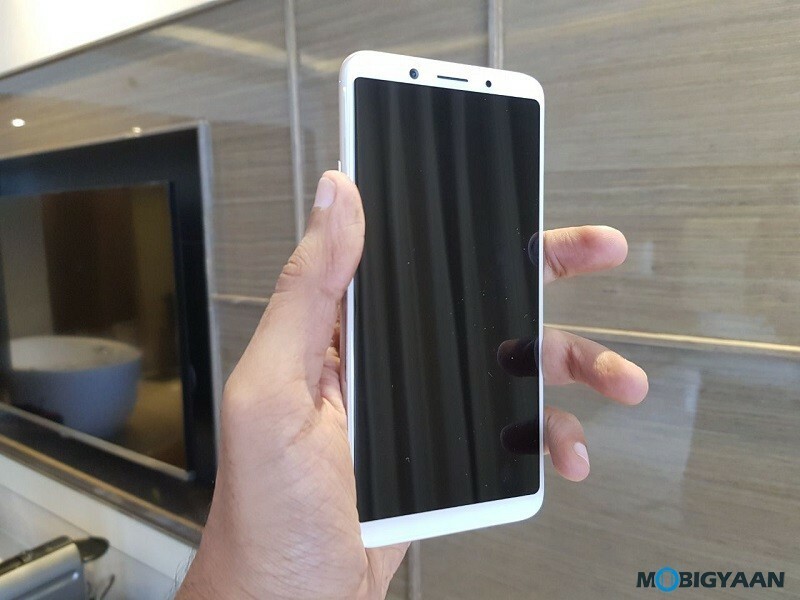 It is powered by a MediaTek Helio X23 paired with 4 GB RAM and 32 GB storage. On the other hand, the OPPO F5 also comes with a Red color variant with 6 GB RAM and 64 GB storage and it’s priced at a whopping ₹24,990. It runs ColorOS 3.2 based on Android 7.1.1 Nougat. The rest of the things on the phone are as follows, it’s 4G enabled with dual SIM cards and a dedicated microSD slot that expands the storage up to 256 GB. It has got a micro USB port at the bottom, not the type-C. The bottom also holds a 3.5 mm headphones jack, a microphone and loudspeakers. 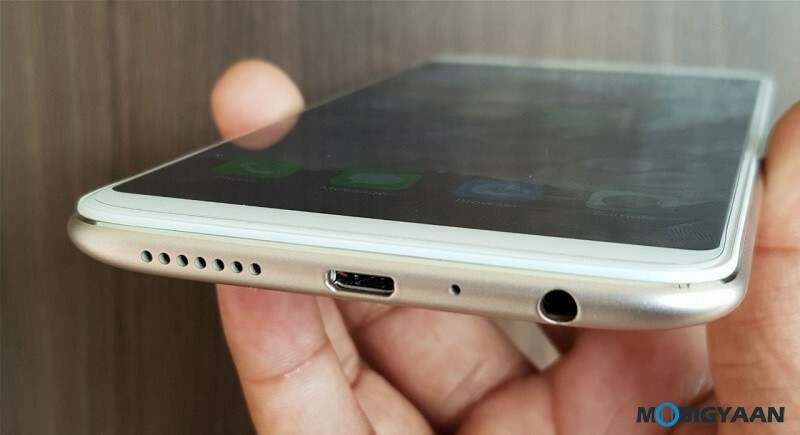 The top has another noise cancellation microphone. What do you think, how does the OPPO F5 can stand against the competition with the Vivo V7+ and Honor 9i?